What happens with the girls stays with the girls! 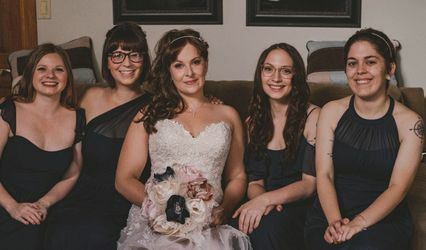 Treat your bridesmaids with a French Facial Party. It has never been easier or more fun to host a party at your house! 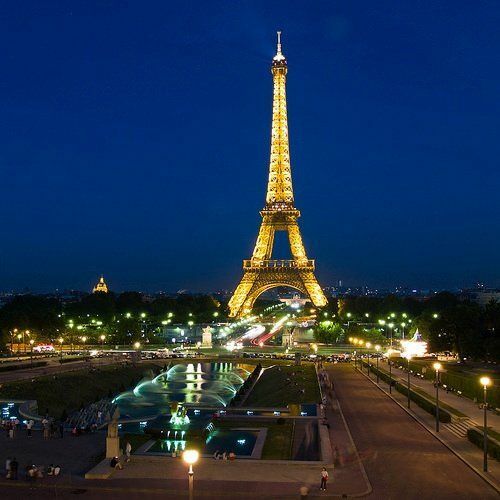 ,grab great discounts & have a complete facial with all natural products from France. Your bridesmaids will thank you for it! As the bride you will receive the hostess rewards...When your spending so much on the wedding is'nt nice to get your skincare products for free. These products make great gifts for your wedding party, as well. The perfect snap shot starts with good skin ! Your Wedding day is very special. You want everything to be perfect and that includes flawless skin. The products you use on your skin will make a difference. My services include an complete skin care consultation. TV & Celebrity Make Up Artist Loren Golden, PA and celebrities are using Votre Vu for its amazing results. 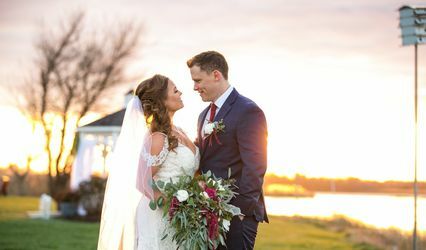 With Votre Vu's incredible skincare products I was glowing on my wedding day! My bridesmaids and I had the most fun sampling the beautiful products at my bachelorette party~~A French Soiree! We purchased most of the products at great discounted prices. The martinis made with "Snapdragon" beauty drink were fabulous! Who knew you could help your skin while partying? 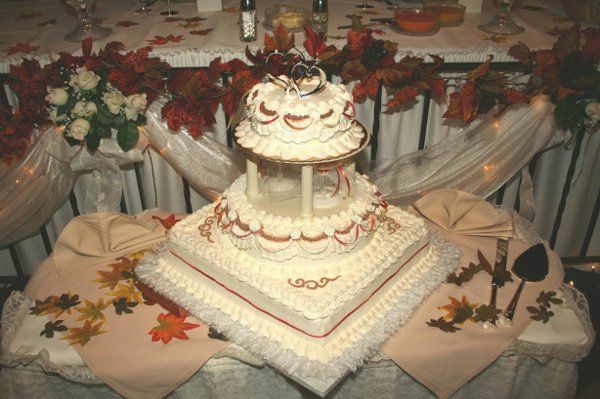 Lisa does a beautiful job of bringing the fun and beauty of Paris to your party. These are the best products I have ever used. I am a licensed skincare professional. Happily married on 9/12/09! Use it. Love it. Spread the buzz. Get paid. 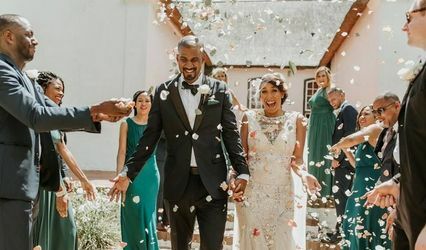 Looking to earn extra cash to help pay for wedding expenses? We invite you to pack your passport and join us for a great adventure and opporutnity. Votre Vu launched on Sept. 10th 2008. 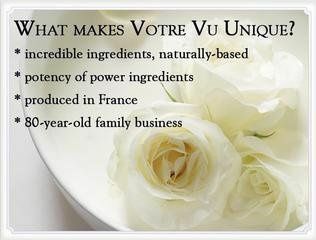 No deliveries, NO inventory, no minium sales requirements, residual income, unlimited income & low start up cost $99 Call 856-223-0458 As for Lisa D'Astuto Director with Votre Vu. We are currently looking for brand Ambassards in the PA, De, NJ areas! 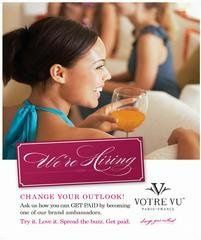 Be the first to in your area to put Votre Vu on the map.